Hello Fresh is, by far, one of the most popular meal delivery services around. Their name seems to be everywhere these days—from online advertisements to being mentioned on podcasts. It was founded by Dominik Richter, Thomas Griesel, and Jessica Nilsson in 2011. This makes it one of the oldest popular meal delivery programs around. 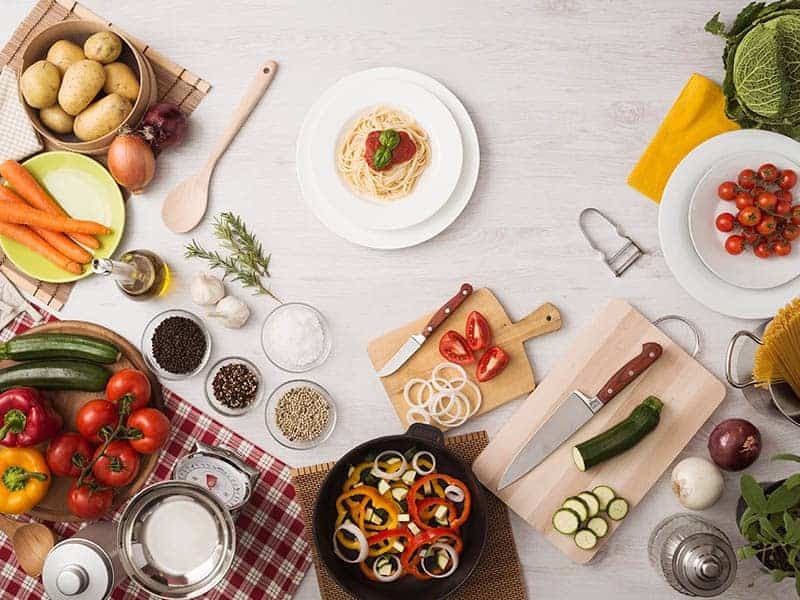 What makes Hello Fresh such a great meal delivery service is that as soon as you sign up, they create a meal plan tailored to your individual needs. For example, let’s say you have kids that are picky eaters. You could choose the “Family Plan”, which has specific meal options fit for kids of all ages. This is all possible because of their streamlined signup and meal selection process. It could not be easier to find perfect meals to fit your budget and needs. 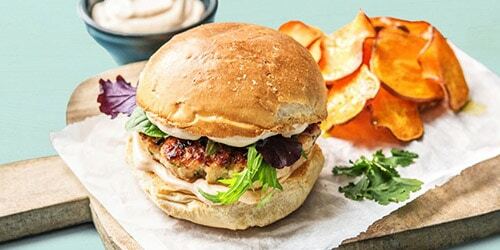 If you’re interested in trying Hello Fresh but you also want to save some money, you’ve come to the right place! Below you’ll find a coupon code that will allow you to save $30! This coupon is valid on all first orders and I am certain it is one of the best deals available because I spoke directly with a Hello Fresh representative to get it for Food Box HQ readers. We had such a great experience when using Hello Fresh. Our box came in a matter of days, plus all the food was still cold and fresh. This is a big deal because there are some meal delivery services out there that use cheap delivery companies that usually leads to packaging and food being damaged in transit. One simple detail that we really liked about cooking Hello Fresh meals was the fact that they included pictures of the recipe at each stage. This makes cooking a breeze because you can visually follow along much simpler. We were surprised at how quick it was to cook these meals. It literally took under 25 minutes to prep and cook everything. That’s a record considering it takes over 45 minutes to cook some of the other meal delivery services we’ve tried. With some many meal delivery services out there, it can be incredibly hard to make a decision. I was once in your shoes, trying to make a decision. In fact, that’s why I chose to create this blog. Hello Fresh is easily one of the most popular meal kits around and that’s for good reason. They not only have a simple interface that makes ordering your meals quick, they also have delicious and fresh meal options. I recommend giving them a try with the coupon code on this page to see what you think. Even if you don’t want to continue using Hello Fresh, you can cancel any time (there’s no cancelation fee). If you’ve tried Hello Fresh or you’d like to offer another coupon code, please leave a comment below!